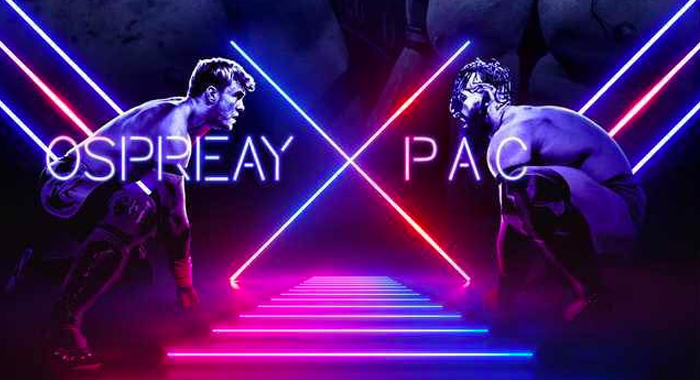 Former WWE Cruiserweight Champion PAC (aka Adrian Neville) has been officially announced for a dream match for the ages. The king of the skies will step into the ring against the aerial assassin Will Ospreay this coming February, for Revolution Pro Wrestling’s High Stakes event at York Hall in London, England. The year hasn’t even begun yet and it’s already looking to be one hell of a year for Ospreay, who is rumored to face Kota Ibushi at Wrestle Kingdom 13 on January 4th. He has been practically begging for a match with PAC since his release from WWE was made official earlier this year.